20% € 329,95 € 263,96 inkl. moms. 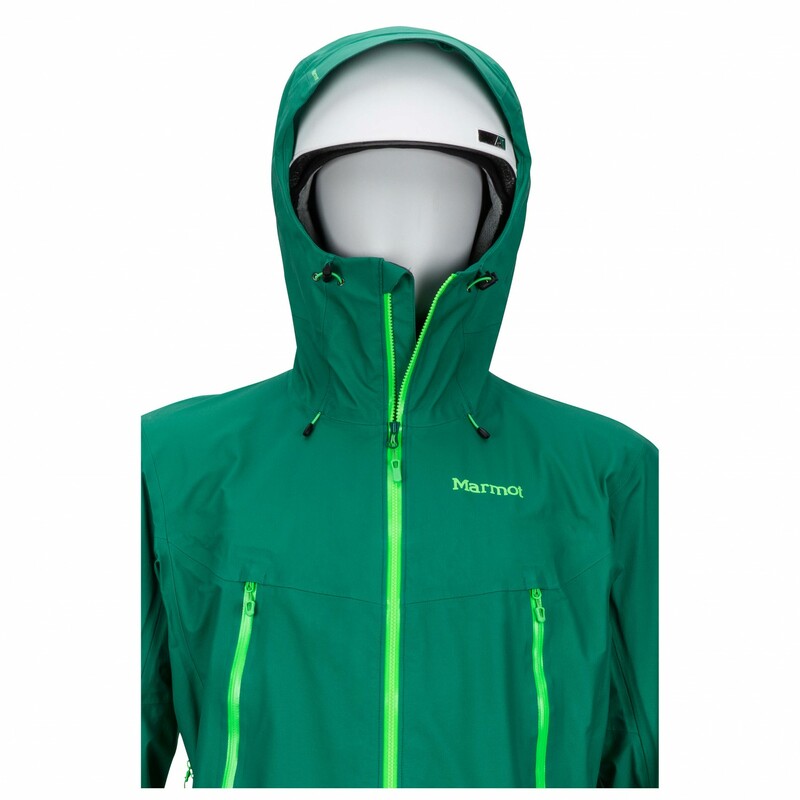 Protected from wind and weather at all times while hiking - with the Red Star Jacket by Marmot! 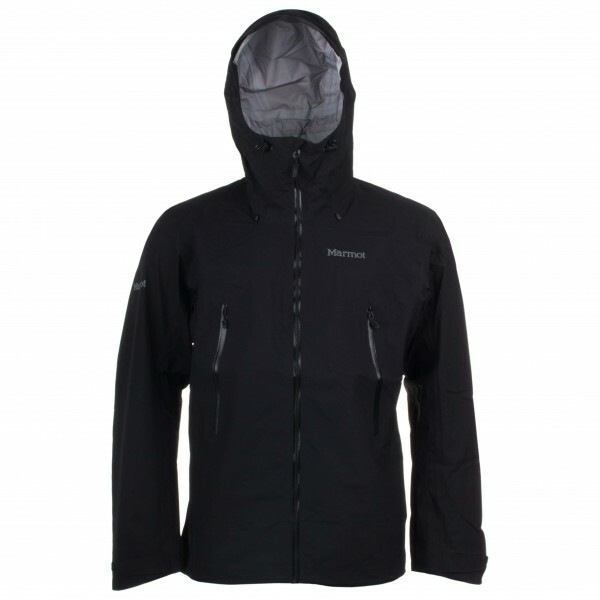 This breathable and waterproof hardshell jacket is mainly made for trekking and hiking. Due to the athletic cut it provides great freedom of movement and will also serve you well when it's getting sweaty while you're doing mountain sports. After all the high breathability in combination with two armpit zips makes sure you stay pleasantly dry and moisture is transported outside. 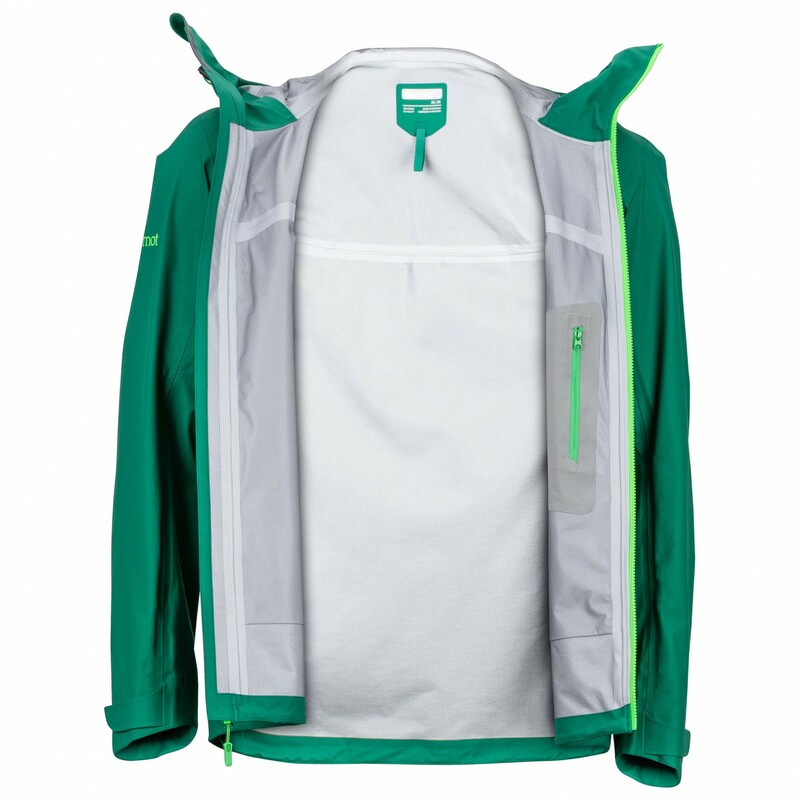 It's even more comfortable to wear due to the hem drawstring, the preformed sleeves and the adjustable hood with a fixed brim which is also preformed. 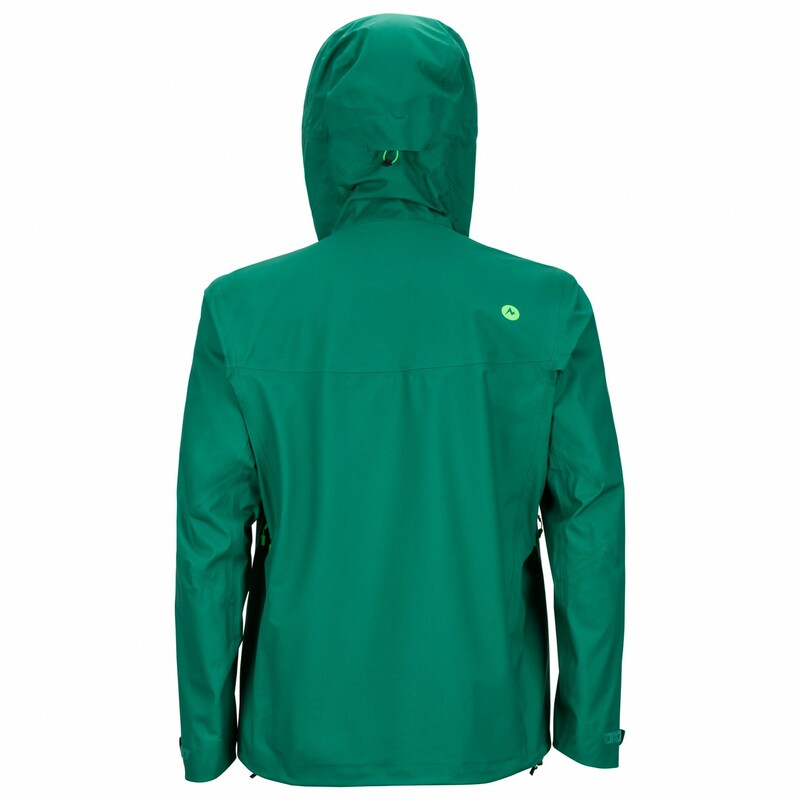 Therefore, the jacket can be adjusted to the circumstances. When it's raining, not only your body but also the content of your front pockets will stay dry due to the waterproof zips. Important documents can be kept in the safety pocket on the inside. 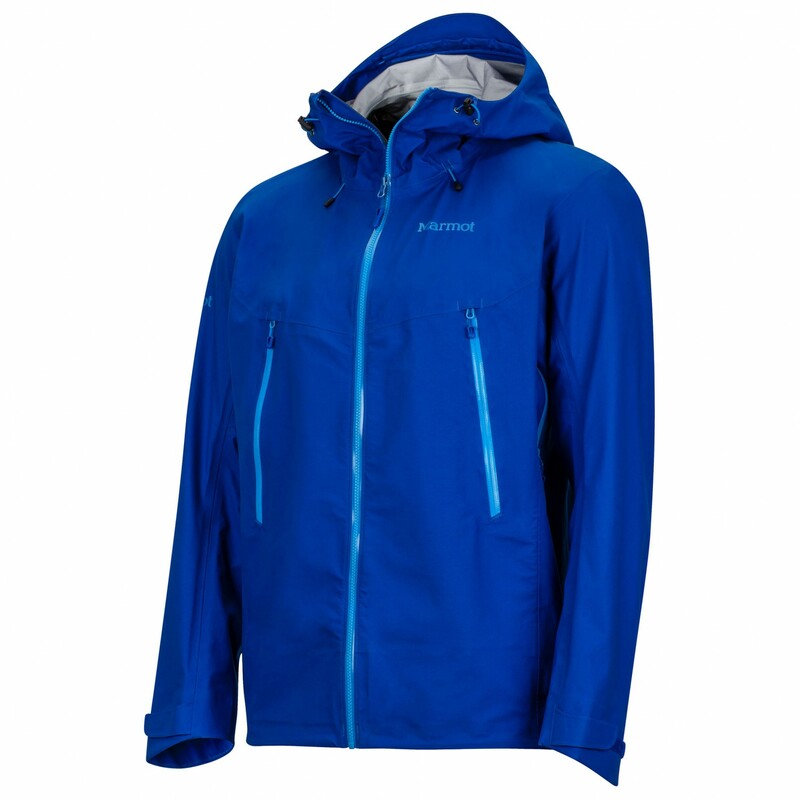 If you don't need the jacket while outside you can stow it away in your bag without requiring a lot of space and it is ready for use anytime. This is what makes it the perfect companion for travel. 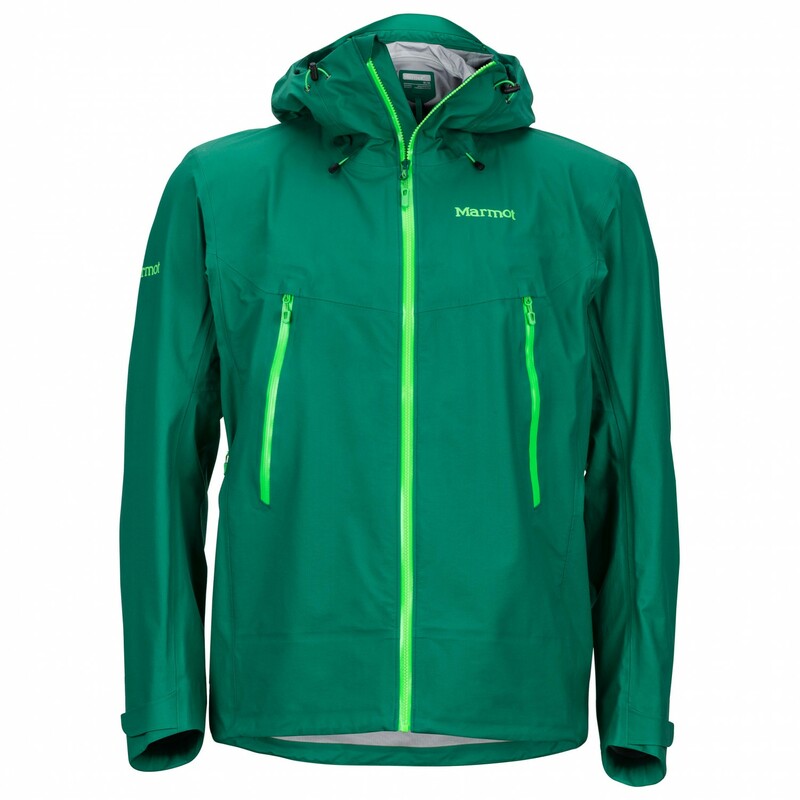 Whether it's drizzling or really windy - the Red Star Jacket by Marmot can be used for mountain sports even in bad weather.